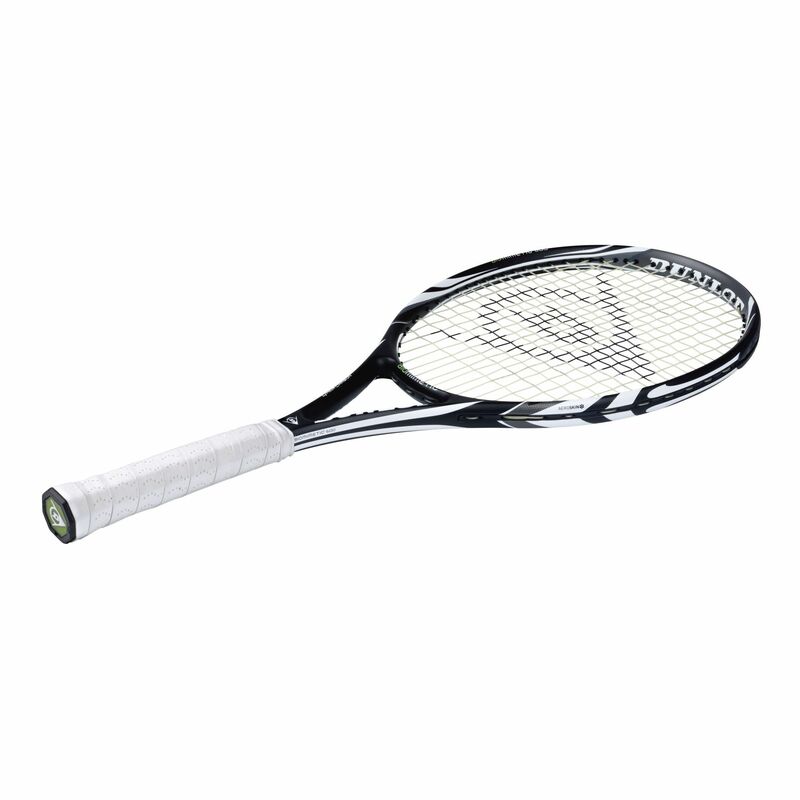 The Dunlop Biomimetic 600 tennis racket is recommended for intermediate to advanced players. 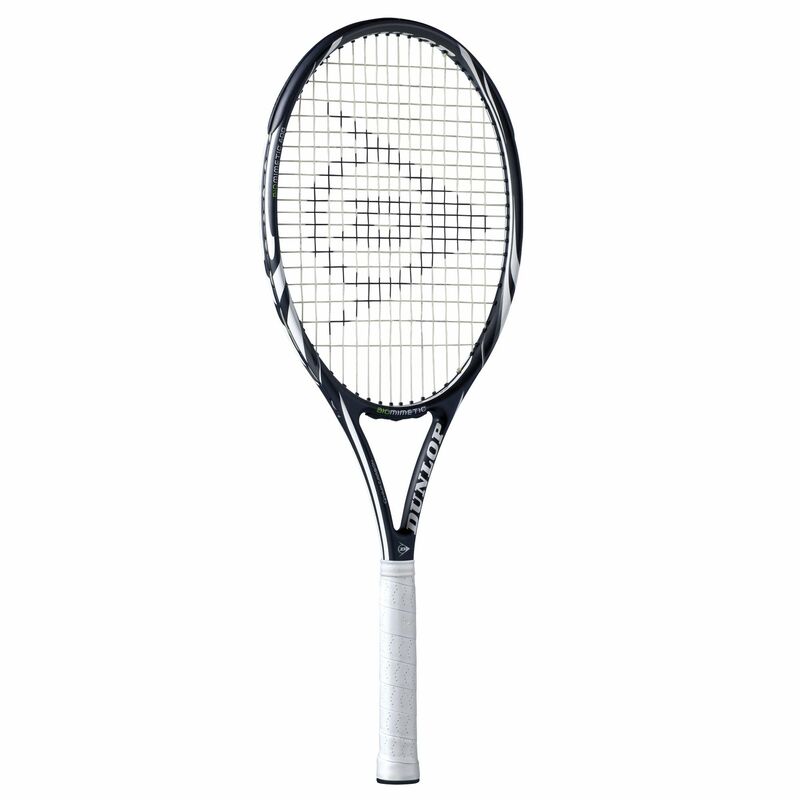 The racket has a stiff, powerful frame that weighs 283g (9.98oz.). 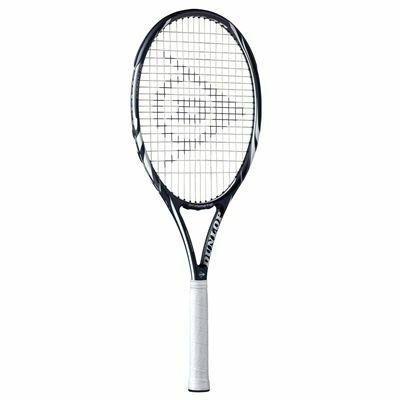 This head light racket has a 102in2 (658cm2) head size and a 16 x 19 string pattern. It features HM6 Carbon for improved feel and the Aeroskin technology that makes the racket faster through the air. The racket is manufactured from premium Aerogel enhanced graphite and is supplied with the Gecko-Tac grip that ensures an excellent control in all conditions. for submitting product review about Dunlop Biomimetic 600 Tennis Racket.